Thinking Chinese Translation is a practical and comprehensive course for advanced undergraduates and postgraduate students of Chinese. 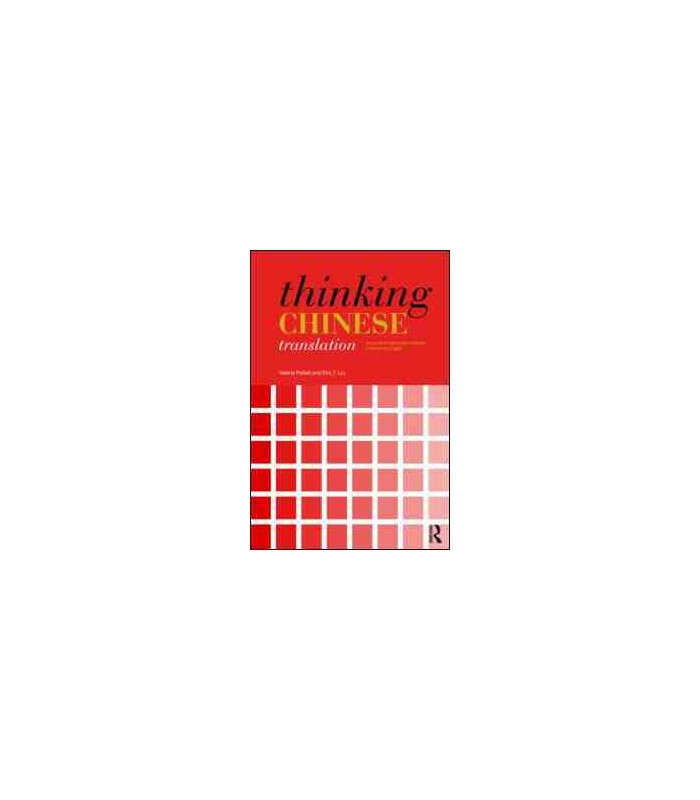 Thinking Chinese Translation explores the ways in which memory, general knowledge, and creativity (summed up as ‘schema’) contribute to the linguistic ability necessary to create a good translation. 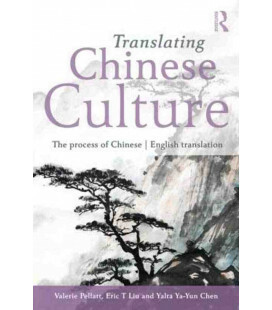 The course develops the reader’s ability to think deeply about the texts and to produce natural and accurate translations from Chinese into English. 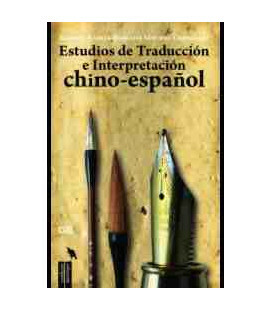 Each chapter provides a discussion of the issues of a particular text type based on up-to-date scholarship, followed by practical translation exercises. The chapters can be read independently as research material, or in combination with the exercises. The issues discussed range from the fine detail of the text, such as punctuation, to the broader context of editing, packaging and publishing translations. Major aspects of teaching and learning translation, such as collaboration, are also covered. 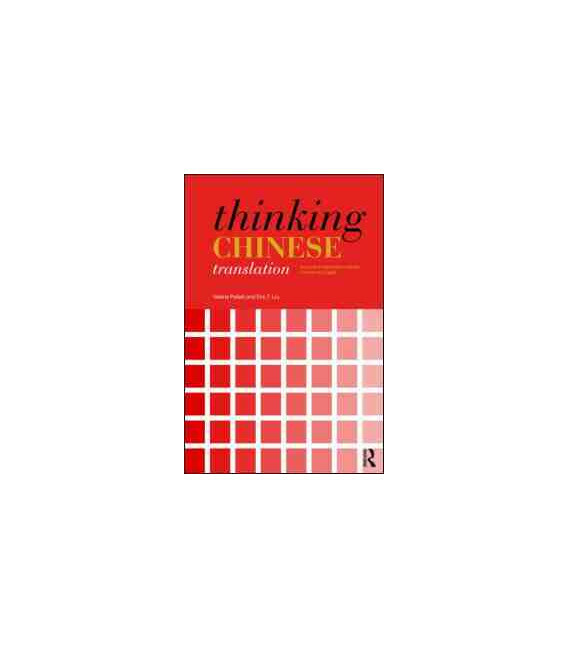 Thinking Chinese Translation is essential reading for advanced undergraduate and postgraduate students of Chinese and translation studies. 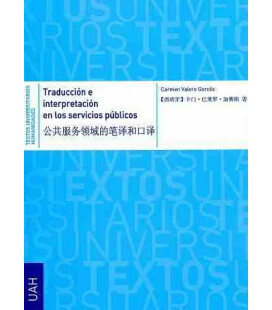 The book will also appeal to a wide range of language students and tutors through the general discussion of the principles and purpose of translation. Valerie Pellatt and Eric Liu are both based at Newcastle University. Valerie Pellatt is Lecturer in Chinese Interpretation and Translation and Eric Liu is Senior Lecturer and Head of Translation and Interpreting Studies.